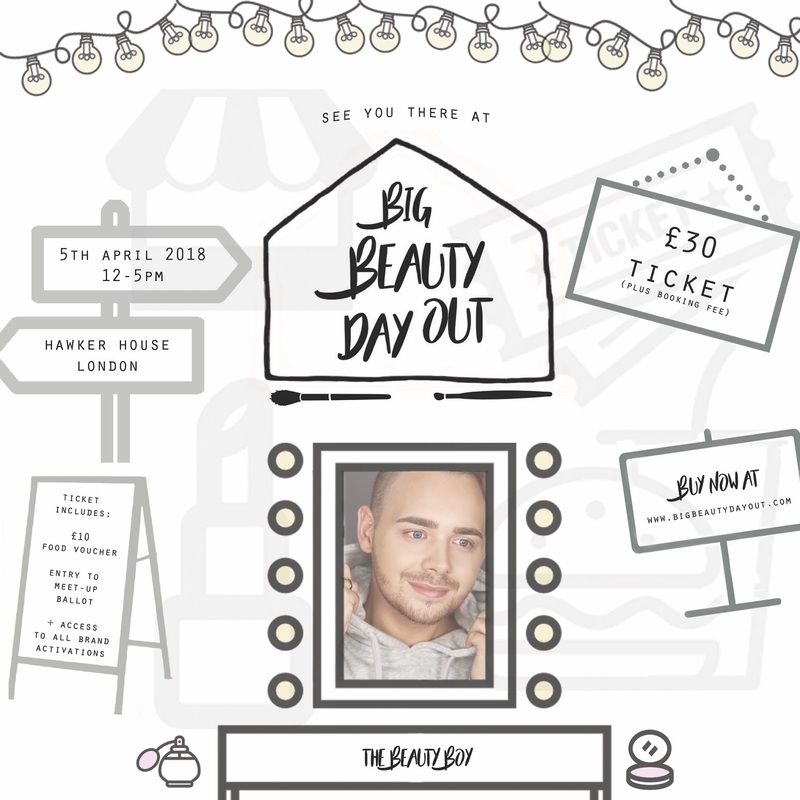 Big Beauty Day Out, 5th April 2018. Click here for tickets. I can't wait to meet some of you!!! * Please visit www.bigbeautydayout.com for further and updated information regarding line-ups, activities, FAQ's and Terms and Conditions. Handsome! Your blog looks nice one.